If we covered every update for Things prior to Things 3, we’d have written a maximum of two or three blog posts over the course of four or five years. 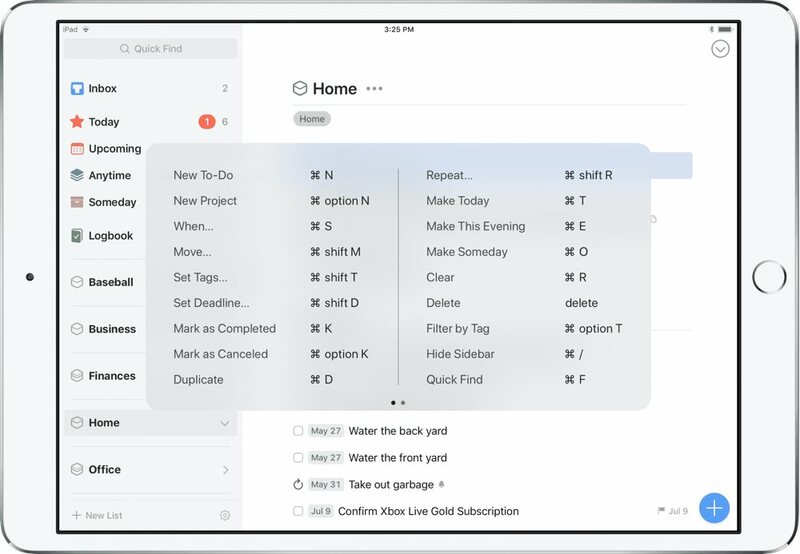 With Things 3, Cultured Code seems to have flipped a page in the playbook — Things 3.4 changed how the app is used thanks to a built-in URL scheme, Things 3.5 cleaned everything up and made the app easier and faster to use, and Things 3.6 continues the trend of bringing constant improvement to the best GTD app suite for Mac, iPhone, and iPad. 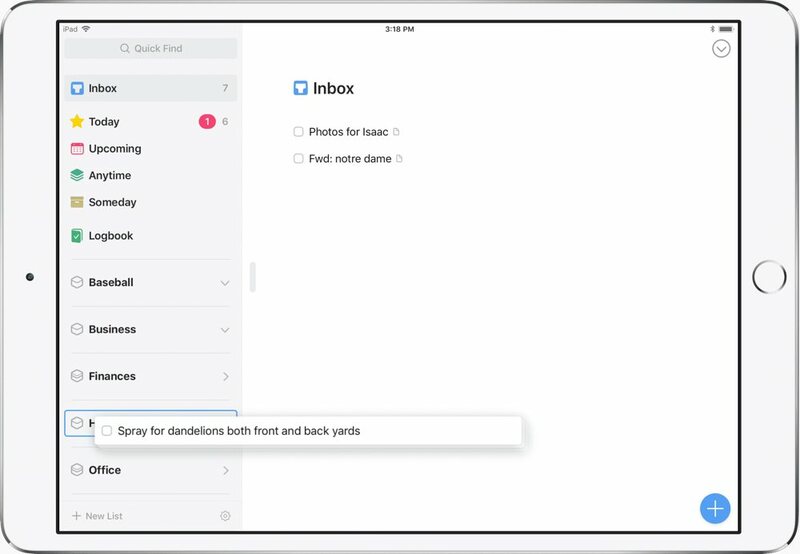 Things 3.6 focuses almost solely on Things for iPad, bringing it to near parity with its desktop counterpart on the Mac. 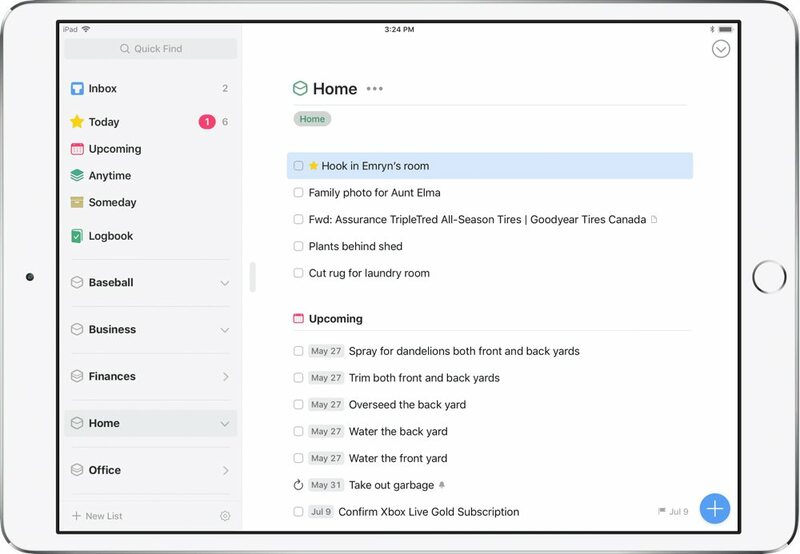 With Things 3.6, Things on the iPad can be navigated entirely with the keyboard, making for faster operation when creating tasks, managing projects, and scanning areas to figure out what needs to be done next. The foundation of improved keyboard support begins with keyboard selection. As Cultured Code mentions in their blog post, inserting items on the iPhone or iPad is simple thanks to the Magic Plus button, and selecting and moving items around with Drag and Drop on the iPad is genuinely great experience. However, this great experience ceases to exist once a keyboard is attached to your iPad. Lifting your hand away from the keyboard to select a task is simple at first, but becomes tiresome and cumbersome when you’re editing a full-blown project. And, when you consider the level of keyboard support in Things 3 for Mac, it becomes evident that Things’ doesn’t have a unified experience when moving between Mac and iPad. Open a to-do with Return and Tab around inside of it. The full list of keyboard shortcuts can be found on Cultured Code’s website. Once you have a task selected with the keyboard, the task popovers — which house all the options for processing the task — can now be maneuvered through with the keyboard as well. Cultured Code makes an interesting note about the fact the iPad Smart Keyboard lacks an escape key. Generally, on the Mac, most users are accustomed to exiting a popover window with the escape key. Without an escape key, Cultured Code opted to use the Mac-specific system-wide keyboard shortcut to exit a window popover: Cmd + .. 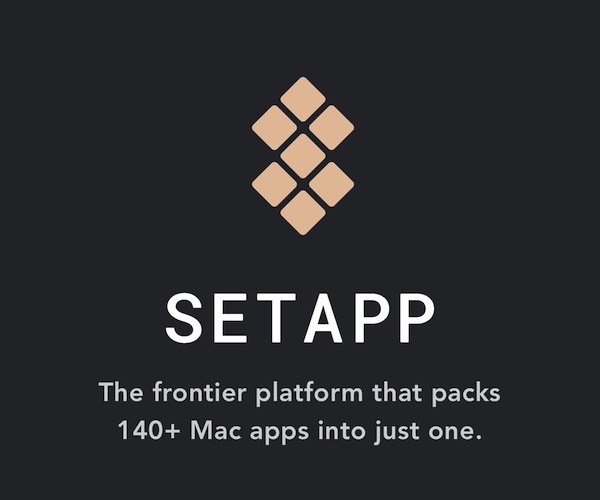 This has been adopted in Things for Mac as well as Things for iPad, so it’s a consistent experience across the board. Another great Mac-only feature until Things 3.6, Type Travel is the pinnacle of keyboard navigation in Things. Wherever you’re sitting within Things for Mac, you can start typing any query to move quickly within the app. From any screen, you can type “garbage” and the “Take out the garbage” task will be ready with a quick key stroke. 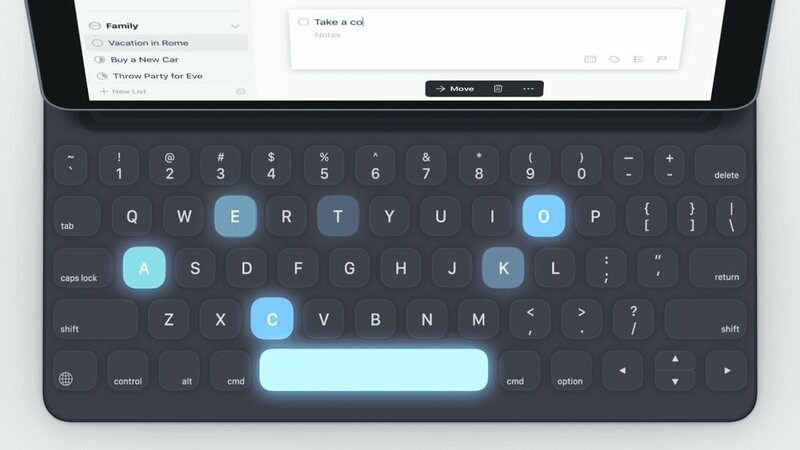 All these keyboard features have moved over to Things 3.6 for iPad, keeping in line with Cultured Code’s goal of making the iPad app truly desktop class. 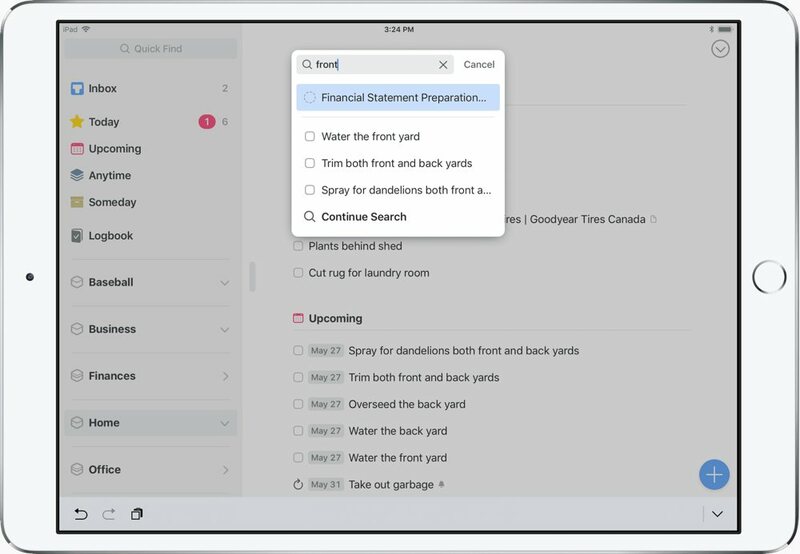 Drag and drop to-dos into the sidebar to move them to other lists or areas. Tags and deadlines can now be applied to multiple tasks at once by selecting a group and selecting the ellipses button at the bottom of the screen (the “…” button). 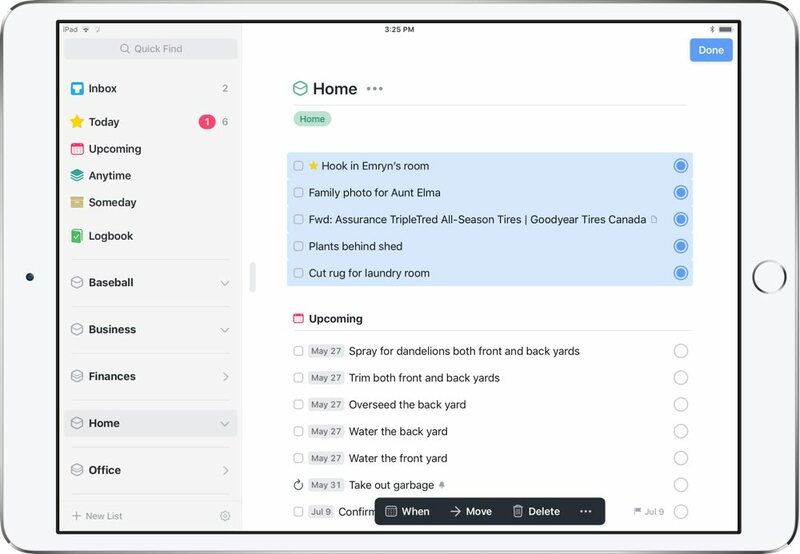 System-wide “undo” and “redo” have now been adopted for Things for iPad — an extremely welcome improvement. 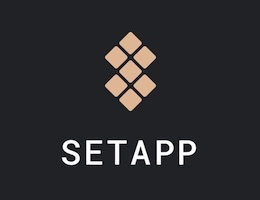 One of the biggest strikes against Things and Cultured Code in years past were the app’s seemingly non-existent development. Prior to Things 3, Things received so few updates, it was hard not to consider the app abandon-ware when choosing the best GTD app suite. Things 3 has kick-started an entirely new development paradigm from Cultured Code, and we couldn’t be more delighted to see the results of constant improvements and developments. Things 3’s foray into version 6 effectively brings the power of the Mac app to the iPad. For many users, I imagine having Things for Mac, iPhone, and iPad has resulted in very little redundancy in their productivity workflows. 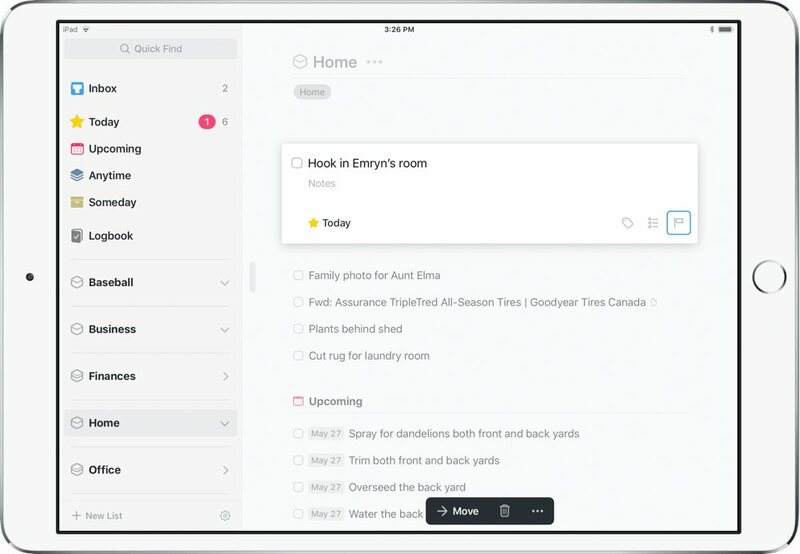 I imagine many users create quick tasks on the go on the iPhone, tasks are likely added from other apps in Things for iPad, and processing the task inbox and creating projects has likely been completed on the Mac. Things 3.6 could effectively eliminate the need for Things on the Mac or Things for iPad — whichever you hold less dear to your heart. With near perfect feature-parity between the two apps, iOS’ growing adoption of URL schemes, and Things for iPad’s new keyboard support, I wouldn’t blame anyone for ditching Things for Mac and using Things for iPad exclusively.